At Physician Partners of America, quality of healthcare remains our primary focus. Our physicians are well-established in their professional fields and are reputable voices in the diagnosis and treatment of orthopedic cases. Injuries of the back/neck and upper and lower limbs account for a significant fraction of orthopedic admissions. 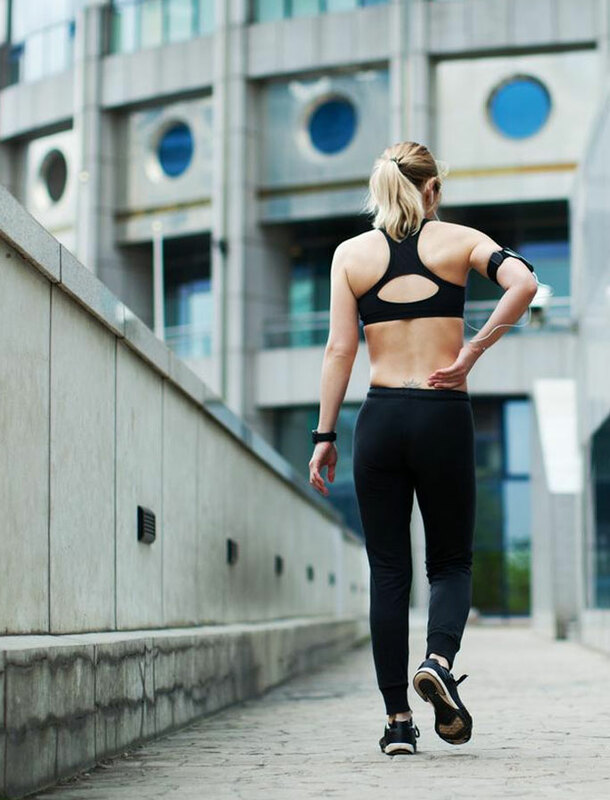 They may entail a series of problems – from severely restricted range of motion to numbness, tingling and gradual loss of strength of the muscles. Numbness of an area usually results from lack of blood supply or nerve damage involving that particular area. Trauma, infection, inflammation and other abnormal processes causing cellular injury may also cause numbness of your extremities. Although most cases can be traced back to poor postural habits, weakness of legs accompanied by other progressive neurological symptoms like loss of bladder/bowel control may rarely indicate sciatica. Sciatica (sciatic pain) refers to a shooting pain that originates in the lower back, engages the buttock and radiates down the back of one leg. It is often caused by pressure on the sciatic nerve due to several reasons like herniated disc, muscle strain, bone spurs etc. Even seemingly minor issues of the extremities and back/neck can evolve into serious problems in a matter of days. We understand the utmost need for rapid management, correct proper diagnosis and an effective treatment plan in accordance to your requirements and specific condition, like few others. Our consulting doctors can be reached at ____. Live a healthy, prosperous life. Choose Physician Partners of America for all your healthcare needs. Our online services can be availed here.